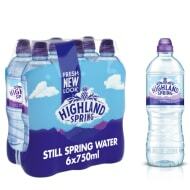 Highland Spring is a Scottish supplier of bottled water, producing still and sparkling water. Bottled water from natural sources. 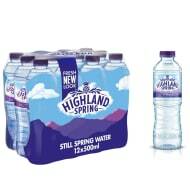 Get healthy with Highland Spring at B&M.